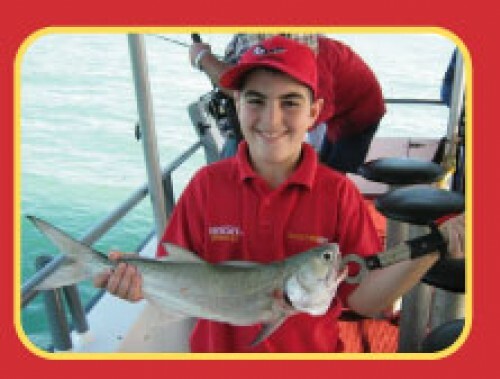 Darwin Red Devil Fishing Charters is a Darwin based, family owned and operated company, specialising in full day bluewater reef fishing charters, half day harbour reef fishing charters, and Sunset Habour cruises. We cater for interstate, local and international visitors. Fulll day reef fishing up to 30 nautical miles. You will start the day with a bacon & egg breakfast with a cappucino. Lunch will be prawns follwed by a bbq steak & onion with salads, also later on the day dips and nibbles for the ride home. 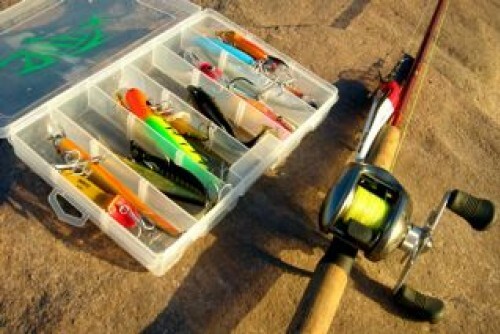 Areas we fish include Fish reef, bass reef, the pinnacles, Lorna shoals, north and south gutter depending on the tides. Fish that will be targeting include golden snapper, jew fish, cod, mackerel, coral trout, tuna plus many more. This includes a 4hour reef and game fishing charter. Time of departure will vary as we only fish the change of the tide for the best fishing action. Depending the departure time you will have a breakfast, lunch or dinner, with prawns and salad. 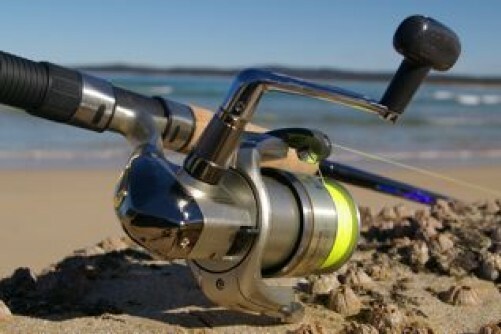 Areas fished will include Darwin harbour, charles point, fish reef all depending on tides and weather. 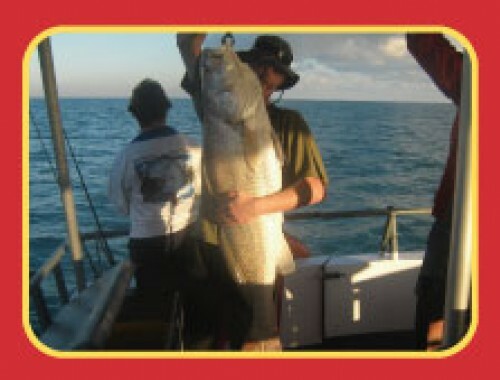 The fish targeting to catch are golden snapper, travally, cod, tuna, cobia, jew fish plus many more. Our professional crew will assist you with all your needs to experience the catch of a lifetime. Luckliy the Top End is generally very good all year round. The wet season January to March can be very good fishing weather permitting with great catches of, Black Jewfish, golden snapper, red emporer and coral trout. April to May the beginning of our Dry season are usually excellent for Jewfish and golden snapper,trevally and queenfish. June to September the weather is great and the fishing is excellent for not only reef fish but mackeral and Tuna. October to December can produce the best fishing. The Sea is usually very calm and a great time to fish for Black Jew and golden snapper. We also offer a sunset harbour cruise gives you time to relax and unwind with a glass of wine and a selection of fine foods, while you cruise Darwin’s Harbour and watch the spectacular sunset in a tropical paradise. Departure Point: Cullen Bay ferry terminal. Return Time: 3:30pm approx (Full Day). Inclusions: We use quality rods and reels spooled with braided line with tackle and bait.Tea,coffee and iced water included. We supply Breakfast, lunch and dinner depending the time of day we depart.The fish you catch will be fillited for you. We have a full liquor licence as we are the only fishing charter in the NT with a licence. “Red Devil” is a very well equipped fishing vessel in current NT survey. She is forty feet long and constructed of aluminium and powered by a 500 Hp Scania motor which gives her a cruising speed of 20 knots. She is surveyed for 12 passengers plus crew. It has a full size table and bar stools, toilet, cappuccino machine, BBQ and all covered beneath a full length canopy. Our friendly crew have many years of fishing experience and are passionate about their work. All our crewl have current Master, coxswain and senior first aid certificates as per survey requirements. It is the only fishing charter boat in NT with a liquor licence.